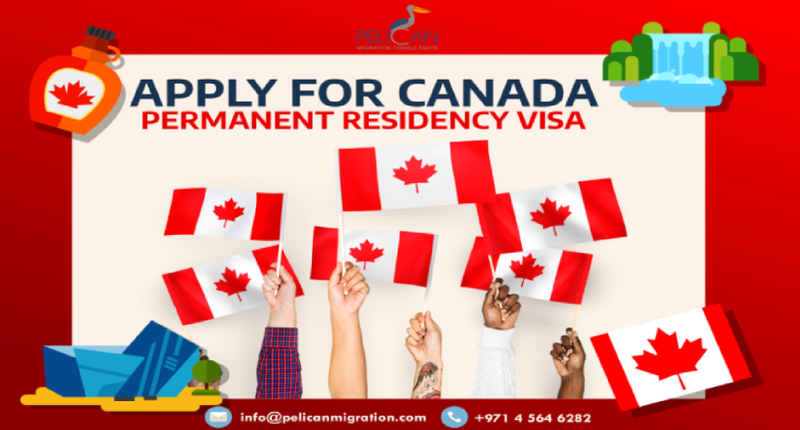 It has been a very good take off from the summer as Canada’s Express Entry-linked Provincial Nomination Programs issued more than 3,000 invitations to apply for a provincial nomination for Canadian permanent residency during the months of July, August and September. Provincial Nominee Programs, or PNP’s invite applicants to the respective province based on their labour market and economic demands. An additional 600 points are awarded towards the Comprehensive Ranking System (CRS) score of those Express Entry candidates who receive a provincial nomination, which enables them for an invitation to apply for Canadian permanent residence. The Human Capital Priorities Stream allows the Ontario Immigrant Nominee Program (OINP) to search the Express Entry pool for candidates who meet its specified federal and provincial criteria. The largest invitation round of the third quarter was held on August 9through Ontario’s Human Capital Priorities Stream, issuing 947 Notifications of Interest (NOI) to those Express Entry candidates with the CRS scores ranging from 350 to 439with a job offer in Ontario. Despite the eligibility requirements, there has been a deviation from the stream’s criteria for the job offer and CRS scores during the August draw through the Human Capital Priorities Stream. The draw targeted Express Entry candidates with a job offer in Ontario and selected Express Entry candidates with CRS scores below 400 deviating from the criteria. Ontario’s Express Entry-linked French-Speaking Skilled Worker Stream, the stream, which selects French-speaking Express Entry candidates with strong English language abilities (a minimum of CLB 6) also had an active third quarter with weekly based draws through July, August and September is suing 419 NOIs. There is another big story in the third quarter of 2018 for the Saskatchewan Immigrant Nominee Program’s adoption of an Expression of Interest system which brought a change to the first-come, first-served approach which was in place for managing applications, favouring candidates who were quickest to apply during its periodic openings. This new Expression of Interest (EOI) system allows its provincial nominee program, the SINP, to target those applicants who are most likely to succeed in Saskatchewan’s labour market thereby ensuring strong economic outcomes and long-term retention in Saskatchewan for those invited to apply. After the EOI system became official on July 16, there have been two third-quarter draws held by the SINP, on August 21 and September 27 and a total of 691 invitations to apply were issued for a provincial nomination from Saskatchewan. Under Saskatchewan’s EOI system, the Express Entry candidates who would like to be considered for a nomination must first submit an Expression of Interest. Then the candidates register an EOI profile and will be given a ranking score based on their work experience, education and proficiency in English or French, among other factors. Nova Scotia and Prince Edward Island’s Express Entry-linked also had an active third quarter with Nova Scotia announcing the creation of its Labour Market Priorities Stream on August 2, 2018. This will be used to invite Express Entry candidates who meet “market-identified labour shortages” to apply for a provincial nomination wherein a candidate’s CRS score is not a selection factor. The stream is flexible with varying occupations depending on Nova Scotia’s labour needs. Nova Scotia issued 314 invitations to eligible Express Entry candidates with at least two years of eligible work experience as early childhood educators and assistants during the first invitation round through the new stream which was held on August 8. Across the Northumberland Strait in Prince Edward Island (PEI), Express Entry candidates were invited to apply for a provincial nomination on three separate occasions through PEI’s Express Entry Stream in the third quarter of 2018. There is no total number of invitations available for the Prince Edward Island as they do not provide the number of Express Entry candidates invited in an individual draw. However, Express Entry candidates were among the 302 candidates invited in the three Labour Impact and Express Entry invitation rounds held in the third quarter of 2018. The happy news is that during this last quarter of 2018, the PEI’s Office of Immigration has started contacting Express Entry candidates who may be a match for labour market needs in the province.